R.W. Bro. 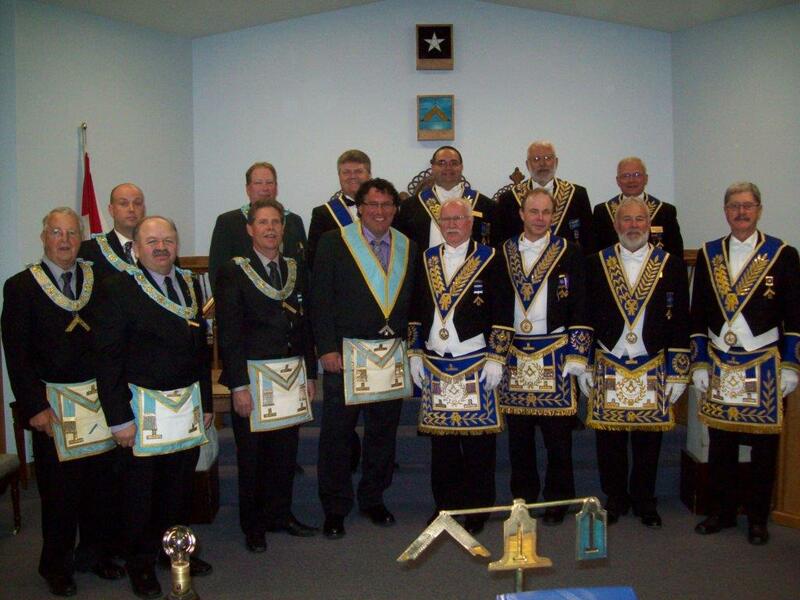 John Gibson visits Burns Lodge in Wyoming for their DDGM Home visit.